The London Cycling Awards 2015: Vote Now! 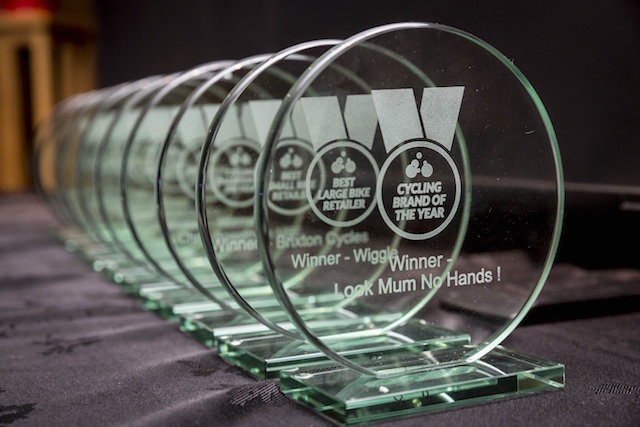 Londonist The London Cycling Awards 2015: Vote Now! Love London, love cycling? Here's your chance to show support for some of London's best bike-friendly businesses, people and projects as the public vote opens for the London Cycling Awards. 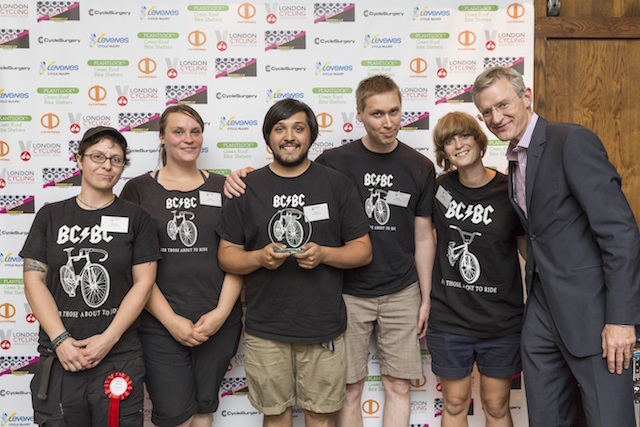 Run by the London Cycling Campaign (LCC), the awards celebrate the best of cycling culture in the capital. There are five categories open to the public vote so have a think — which cycling event have you enjoyed most? Which projects are doing great work encouraging more people to cycle and making it safer and easier? Which business has done best at getting on its bike? Finally, what's your favourite cycling hangout? LCC members will be asked to vote for their Cycling Champion of the Year and an expert panel will commend schemes that have enriched London's cycling landscape, awarding prizes for Best Cycling Scheme and Space for Cycling. Finally, one amazing cycling gadget or product will get a gong from the editor of London Cycling Magazine. 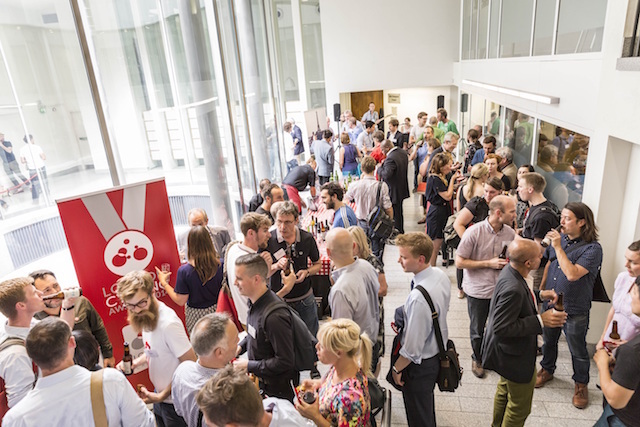 The London Cycling Awards will be presented in association with Londonist by keen cyclist and BBC presenter, Jeremy Vine, on 29 June at the Institute of Contemporary Arts.